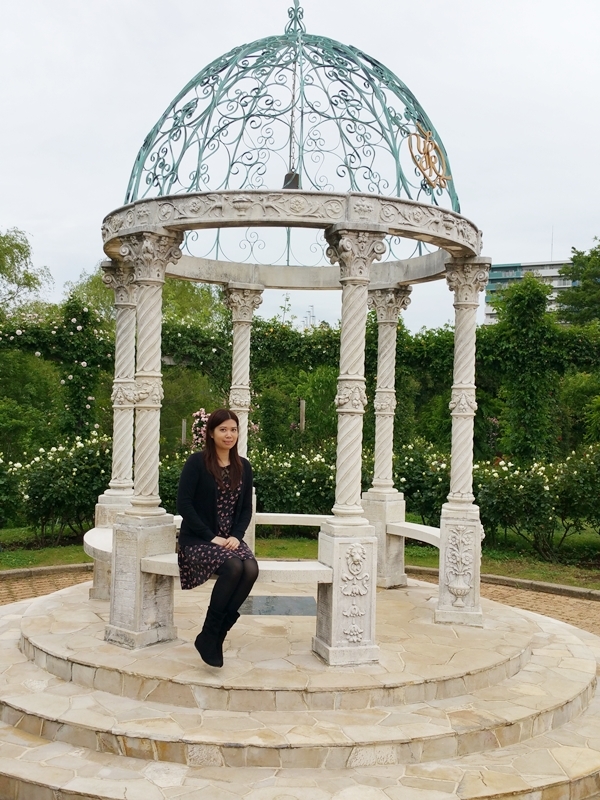 It's been a very long time since I last blogged but I'm back to blogging again as I still have some things from my last Japan trip that I still haven't posted on my blog yet. Keisei Rose Garden 京成バラ園 is known to be one of Japan's most beautiful rose garden. It is located in Chiba (about an hour away from Tokyo) and I was very excited about going to this beautiful rose garden but unfortunately I went a bit too early for the full bloom and not to mention it was actually SUPER windy on the day that I went. Bad weather and bad timing couldn't have made it worse. 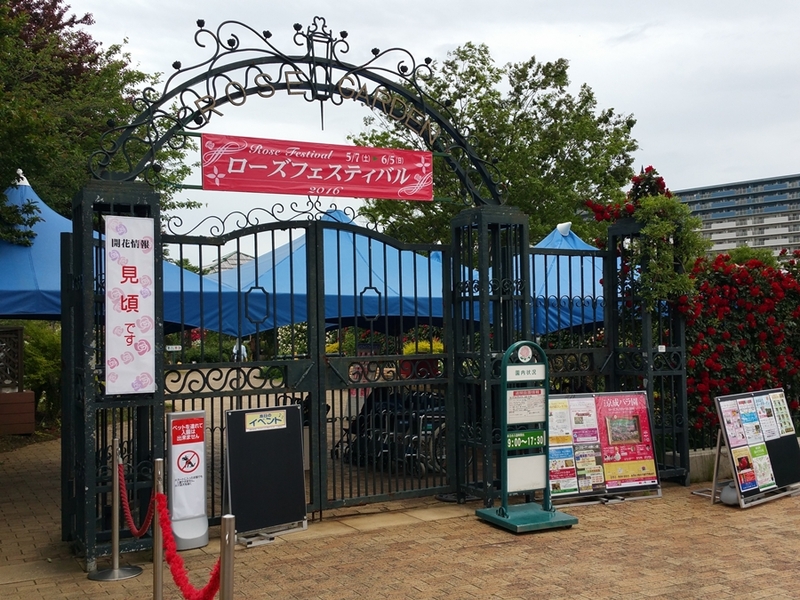 But despite all that I still enjoyed my time and visit there. I only hope to go back again during the full bloom where the garden is full of roses! This is what full bloom at the garden looks like. 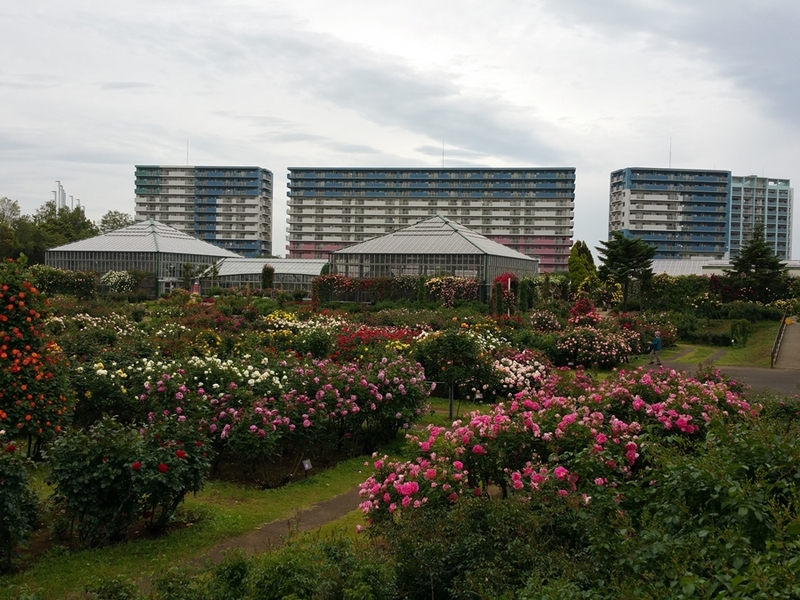 And this is the sad reality of a half bloomed garden. 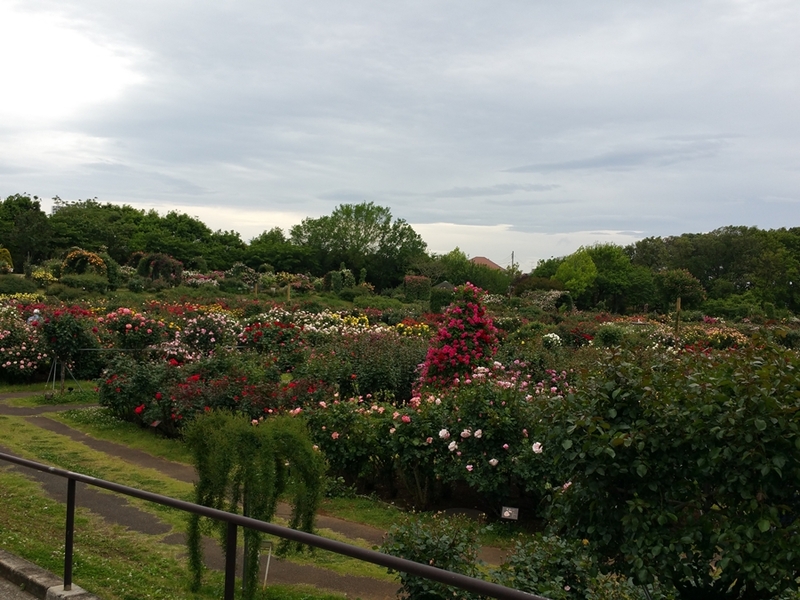 I think the best time to visit the garden would have been June or July. 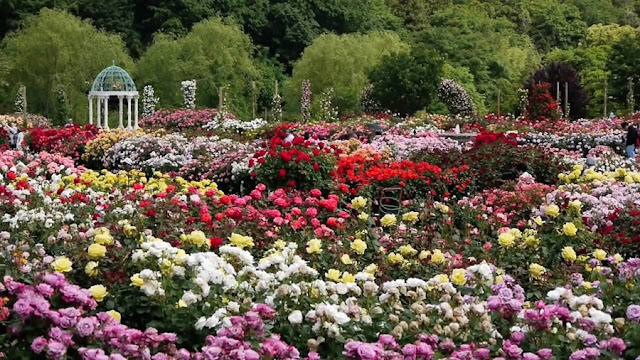 The garden has over 1,600 different type or roses that you can find each with its own beauty and colour. 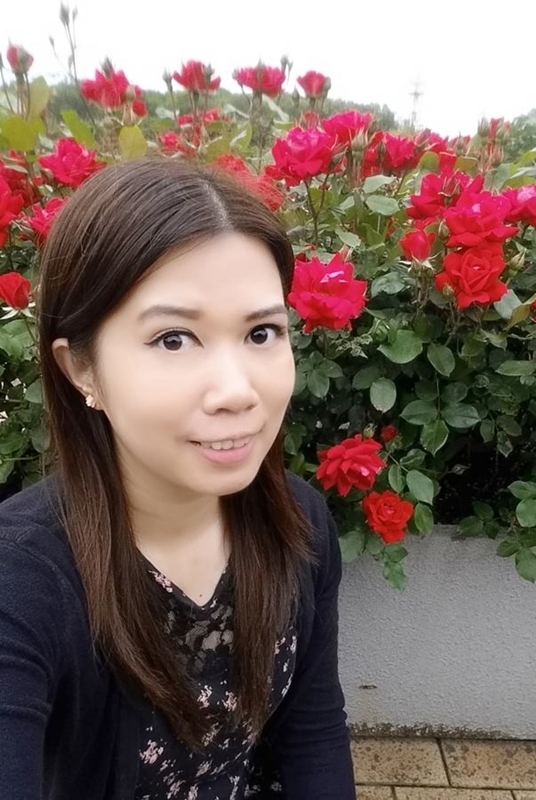 A selfie with some pretty red roses in the background. 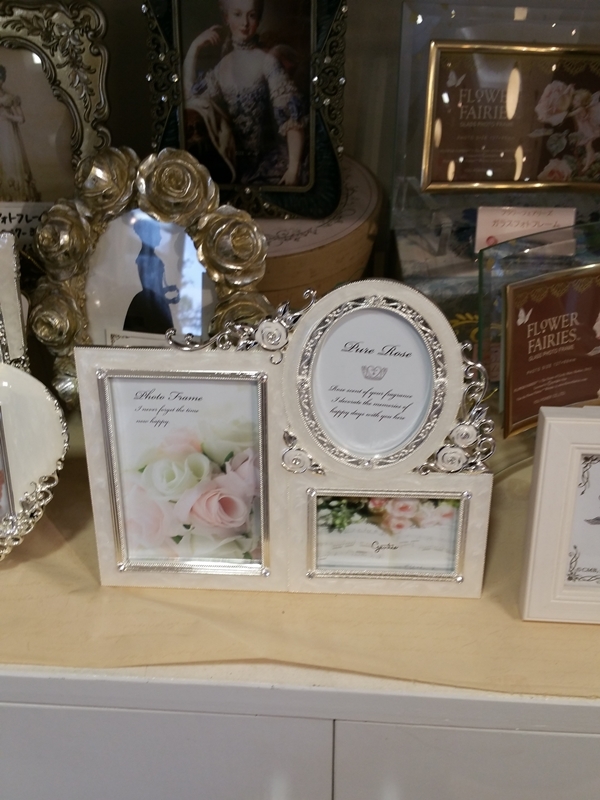 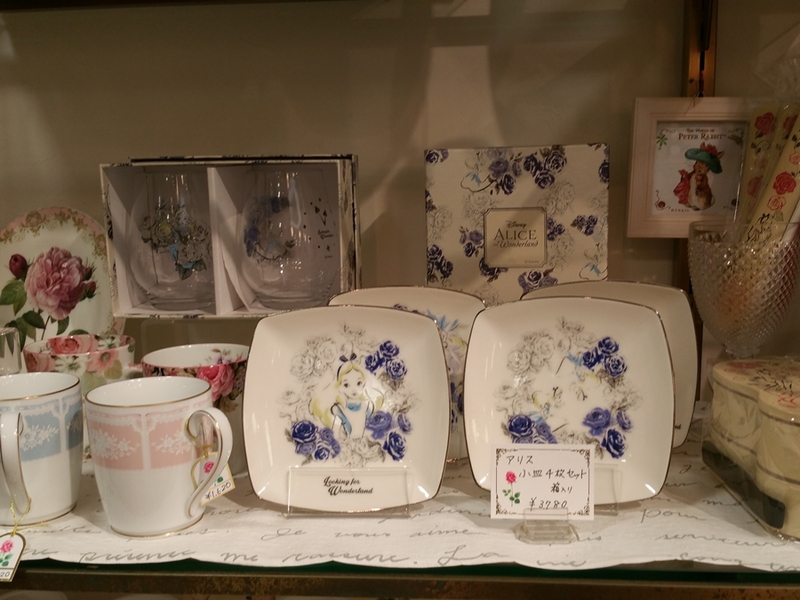 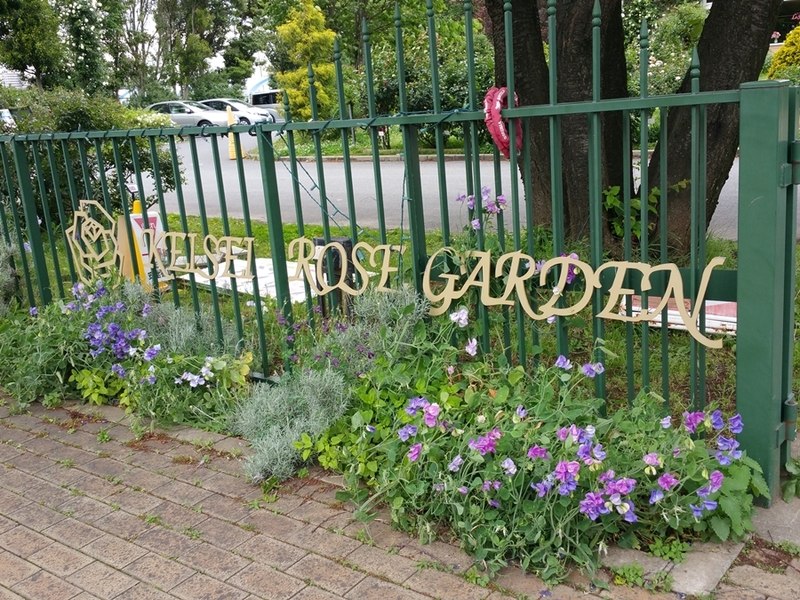 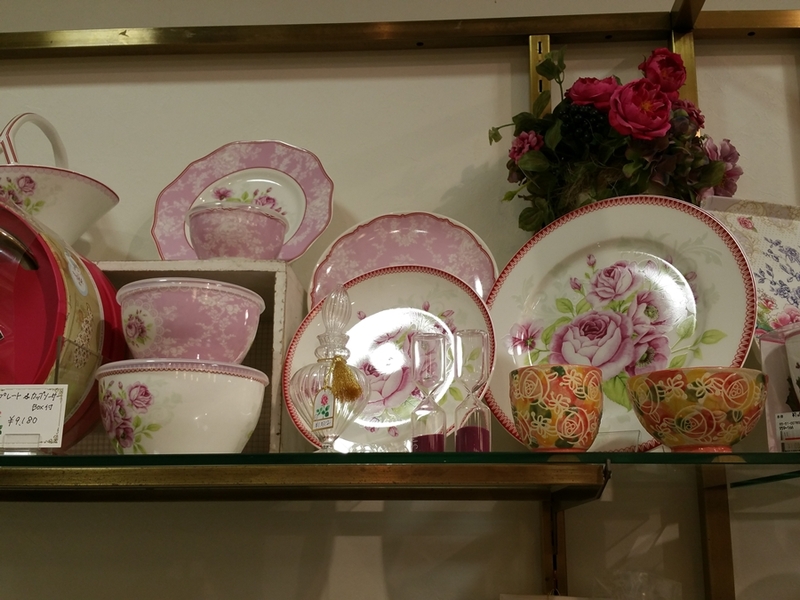 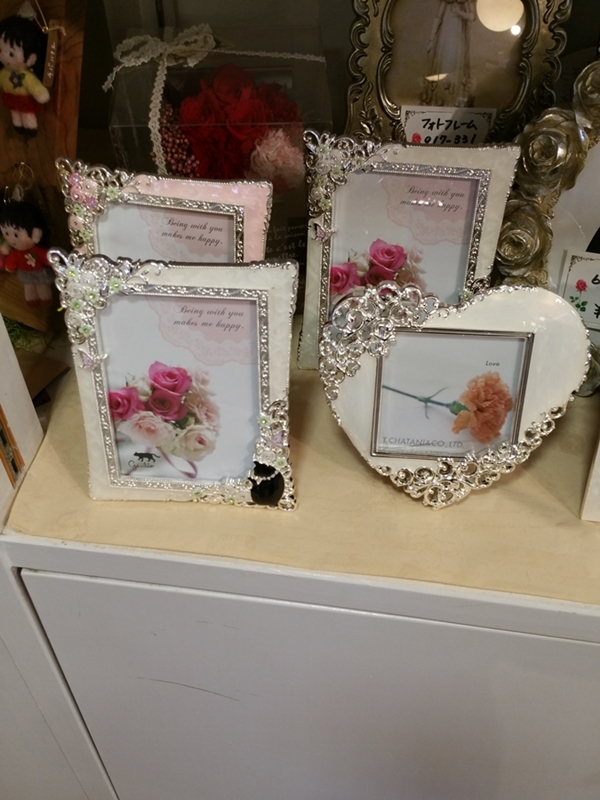 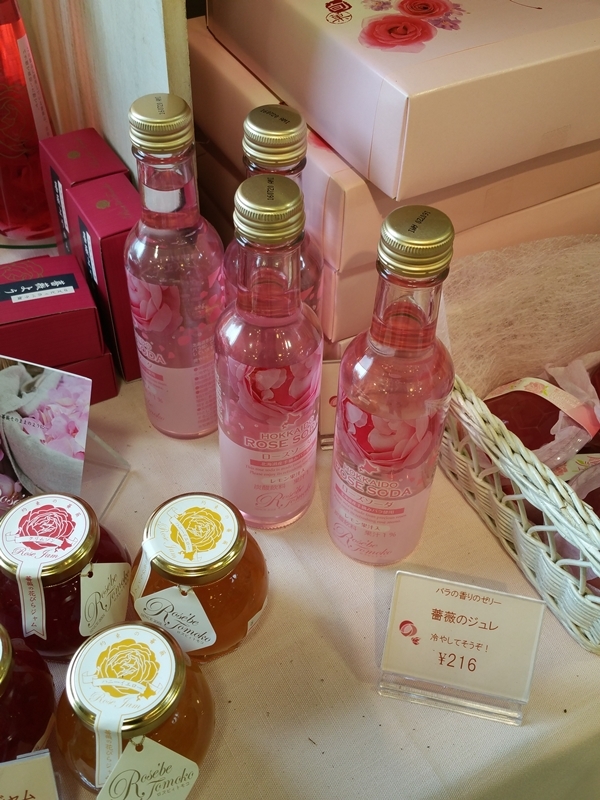 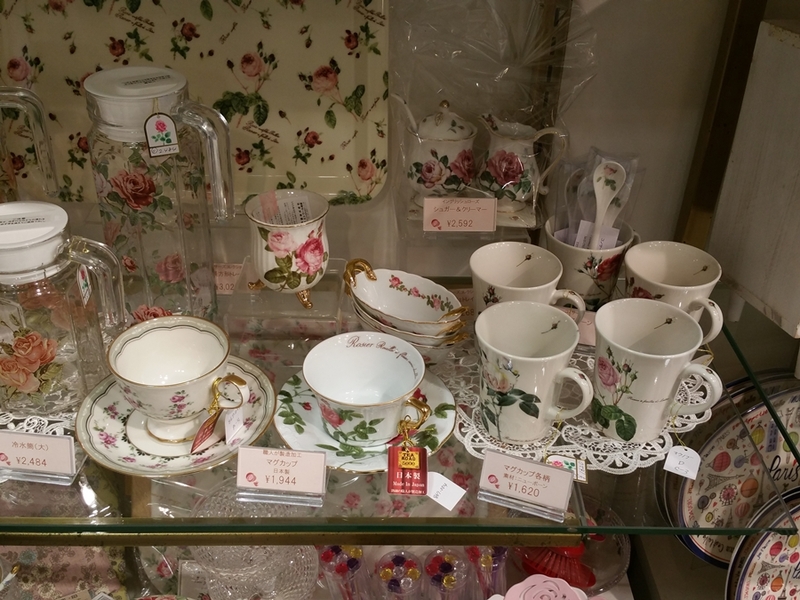 There is also a shop at the garden that sells candles, accessories, picture frames, tea cups and some rose products like rose soda, rose honey and jam that you can buy as souvenirs. 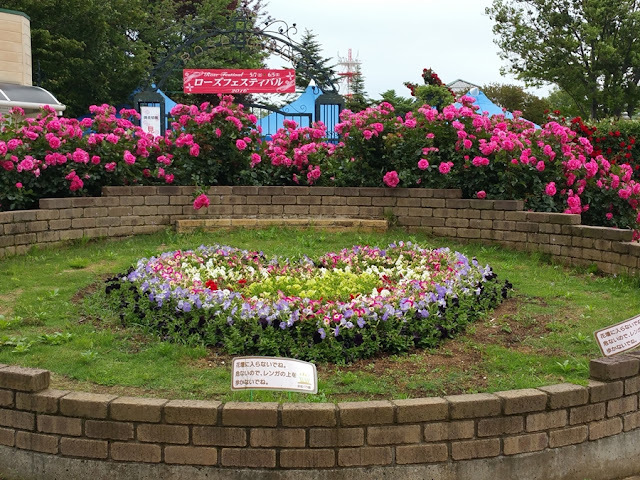 From Tokyo you can take the JR Chuo/Sobu line train directly to Chiba station and then take another train in Chiba to Yachiyodai Station and then take a bus to the stop “Keisei Bara-en" and you'll arrive at the Keisei Rose Garden.